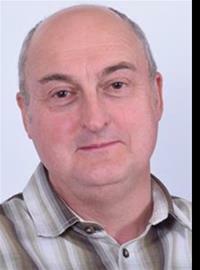 I am an elected member of Sheffield City Council for Southey Ward in the Sheffield Brightside and Hillsborough Division. I live just outside the National Park Boundary in Sheffield and am a postal worker. Since I first went youth hostelling and walking in the Peak District in 1976 I have visited several locations that are part of our cultural heritage. Together with my family I have enjoyed many recreational and other activities over the years. Elected Representative Trustee to SOAR Community Board.